Nowadays, WordPress is the most popular CMS. It’s behind more than 25% of all websites over the internet. When it’s been created, it was made just to create blogs. During the past years it evolved and now you can use it for approximatly everything. This is thanks to thousands of plugins and themes available online. Some free, some that you need to pay. Seeing how it is popular, it’s normal that you want to use it to sell a product. That’s what we’re going to see now. Which methods you can use to sell your WordPress plugin. In this post, I will show you the different ways of selling your plugin, using example of famous plugins. There is no good nor bad way to sell your plugin. It depends on your and how you want to sell it. We’ll see in each methods which the pros and cons of it. Having a premium version means that the user will have to pay directly to get the plugin. There is no possibility for him to try it (or by refund). It is the easiest way to sell the plugin. With this possibility, you only have to create one plugin which will be easier to maintain. No need to follow a GPL or any other open source Licence. Gravity Form is a plugin, allowing you to create customized and advanced forms. With it, you can create form contacts, log in, register and even accept payment. They don’t have any free version. If you want the plugin, you will need to register and buy a licence starting at $39. Having a premium plugin only is easy to maintain and update. Indeed, you just have 1 version of it. One source code. Moreover, you don’t need to follow any open source rules while developing it. You’re free to use which code and library you want. Furthermore, your users won’t stay on your free version… as it does not exist ! To finish, you also save some time on deciding whether some feature should be free or not. It’s hard for someone to buy a plugin without testing it. Indeed, most of your users would like to test it before buying. They need to make sure it will solve their needs. Moreover, communication and marketing will be harder around a premium plugin, the main reason why is, because your plugin is not free, it is not respecting GPL licensing. Because of that, it will not be available on WordPress repository, and you will not be able to sell it on WordPress.com hosted’ websites. To finish, you will need a support zone on your website as WordPress support official forum will not be open to you. Premium plugins are interesting because every user using it will pay you. To attract them, you can still use 30 days free trial, or money back, but in general, it will be harder to sell it than other types of plugins. A freemium plugin is cut in 2 parts, 1st a lite version with only an overview of the plugin features, and then add-ons or a pro version where you can find the full potential of the plugin. Instead of a full all included pro version, you can also offer to your customers different add-ons, adding specific features to your core plugin. Using a Freemium version for plugins is pretty common inside the WordPress community. It’s the one used by the plugin Yoast SEO. Yoast SEO, is, according to me, a must use on WordPress. It’s a plugin, that will allow you to handle entirely your website’s SEO. Their free version contains a lot of useful features. Features that are enough for around 90% of the users. Woocommerce is a well known plugin in the WordPress universe. It allows you to create an online shop. The core plugin is free, allowing it to be famous and be used a lot. Along with the core plugin, it offers a lot of useful specific add-ons. You can have membership accounts, offer multiple payment methods, newsletter, handle bookings… All theses features are available through add-ons that are either free or premium. They all link to the main plugin and evolve with it. Your freemium version will allow your final customers to try the plugin, before getting the premium version. You can get some customer data and use them in your Marketing strategy. It will also be possible for WordPress.com hosted websites to find and install your plugin. One of the main disadvantage of having a freemium approach, is having multiple versions of your plugin. Thry will need to interact with one another without any issue. The free version and the paid one will need to be independant, so you will have, at least 2 plugins to maintain and update. Moreover, you will need to work on dividing features. You will have to decide which ones will be free, which one will be premium. This is a really tricky part. If your free version contains too much possibilities, your users will stay with this one. As, for the opposite, if the free version is useless, you won’t benefit from the good reputation and visibility of the WordPress repository. To finish, one of the important point is, your plugin will be under GPL license. Which means, your code does not belong to you, but to the community (at least for the free version). Someone can get your code and your work and fork it to evolve it in its side. Every method we just saw has some advantages and disadvantages. You will need to see according to your product, your company and your will, which one is more adapted to your business. 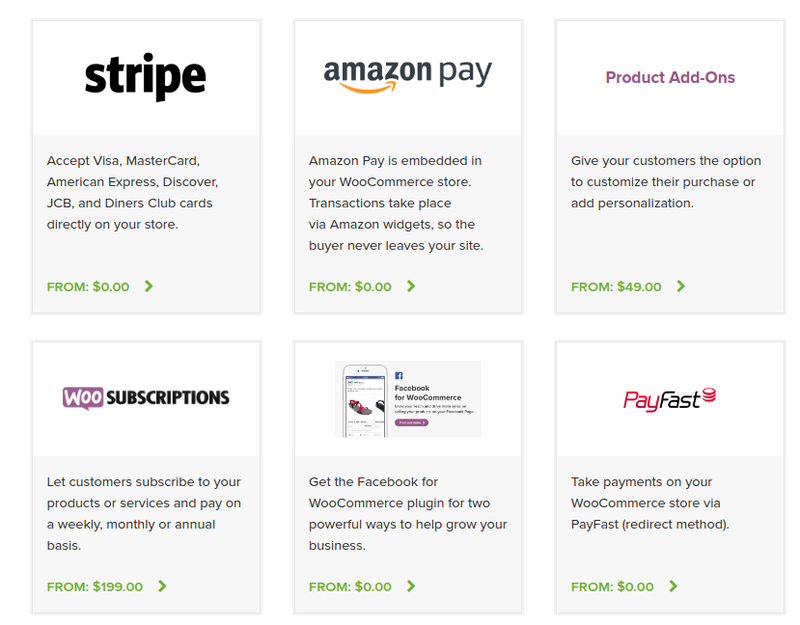 Next week, we will see together, how and where you can sell your WordPress plugin. If you have other ways to make money with a plugin, feel free to tell me so I can improve this article ! This article is part of my newsletter and my future white paper about WordPress plugins. If you’re willing to get it before anyone else, feel free to give me your e-mail address. And join more than 576 wise Growth Hackers !